New Maui Jim Sunglass styles are now in. 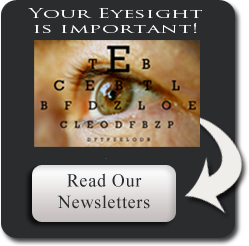 Dawson’s Vision Center is now offering in house rebates on top of manufactures rebates for contact lens purchases. Please contact our office for details.